It’s April! How did we get here so fast? The warmer weather is starting to settle in again. This month, we will be in Toronto for the ESI conference. We are sponsoring two business classes that will be conducted by Dori Soukup, founder of InSPAration Management. Make sure you make plans to attend so you can grow your business. Also, make your life simpler with the Tip of the Month video on grid options and check out the New Feature section on upgraded cloud hosting. Finally, read the Featured Article to how to Become an Influencer and Attract High Medi Spa and Spa Paying Clients. 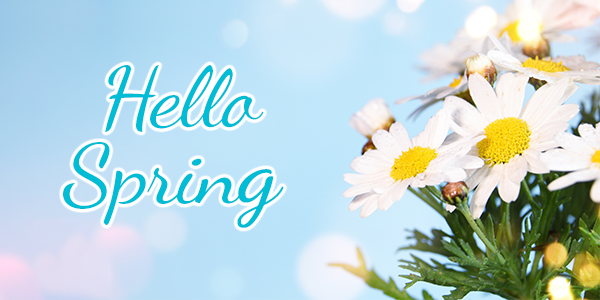 Wishing you a productive April from Blake and the Team! ways you can change grid options! You can! 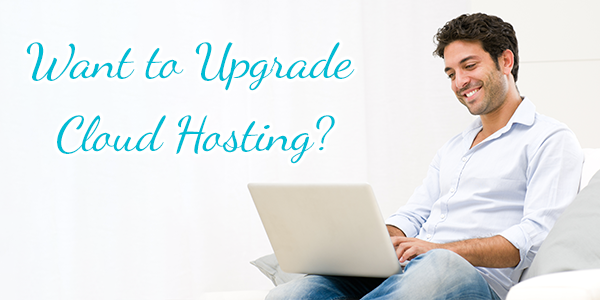 We offer fast, secure cloud hosting, now upgraded to double the performance! • Backups occur at both the East and West Coasts … to survive a tsunami! • Running Full SQL 2014 on 4 cores (much faster than the 1 core you're running it on). • Bullet-proof security with our HIPAA compliant technology. Why deal with the headache of supporting your own server or pay google cloud $1,000 of hosting fees when we can do it better at a ridiculously inexpensive price! Starting from $59! Becoming an influencer is easy when you have a recipe. I did a one-hour complimentary webinar about it where I shared 6 strategies to help become an influencer. Here is a little summary of the webinar. First, let’s define the meaning of an influencer. An influencer is an individual who has the power to affect purchase decisions of others due to his/her authority, knowledge, position or relationship with his/her audience. It’s a person who has a following or a tribe in a particular niche which they are a part of and engage with. We all know famous influencers such as Mother Theresa, Gandhi, Oprah, Jeff Bezos, Kim Kardashian, maybe Your Mom & Dad, and Your Spouse. Such as: being a great communicator, an expert for what you do, persuasive, and a visionary to name a few. Then you need to improve your positioning and your brand so consumers will form a great perception about you and your brand. This should lead you to enhancing the image of your medi spa and spa. Come up with a story to define your expertise and share it on video. Videos are a great way to show that you are an influencer. Create a YouTube channel and get in front of the camera. Educate your community about everything you do. Share your knowledge on camera and post it on your YouTube channel. Your video should be used to market your medi spa business and show consumers that you are an expert and that you are the person and business to go to. Speaking is another very powerful way to become an influencer. You can do Facebook Live, speak at events (yours and others), host lunch and learns, speak at conferences, or conduct interviews of influencers in your community. There are many opportunities for you to share your expertise and improve your positioning through speaking. This is the most powerful of 6 strategies on how to become an influencer. When I published my first book “Spa Business Secrets to Increase Profits,” my business went on steroids. You can start by writing articles, blogs and/or register for Write Your Book in One Weekend Seminar and we can help you become a published author. When you publish your book, you attract the media’s attention. You will get invited to do interviews, radio shows and magazine quotes. You will become the go-to person for your expertise. This will help you attract high-paying spa clients and stop you from playing the price war games. Competition is fierce. There is a medi spa and a day spa on every corner. How would you differentiate yourself from everyone? There are many ways … but for now start with your online presence like your website, your social media platforms and especially your LinkedIn profile. Begin putting valuable content online and people will start noticing the differences. The entire world is drawn to celebrities and they also can be drawn to local celebrities such as the TV news anchors, radio DJs, doctors, attorneys and so on. You can become a celebrity in your field. You just have to start acting like it. And all the steps mentioned in this article will help you reach the celebrity status. 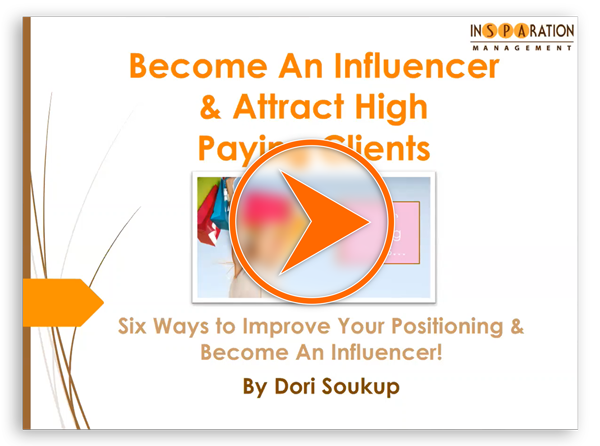 To learn more, watch the one-hour webinar on how to become an influencer and attract high-paying clients! I am confident you will love it! Then you should join us for the Write Your Book In One Weekend Seminar, so I can help you get started with your path on becoming an influencer and then entering The Millionaires’ Circle! !